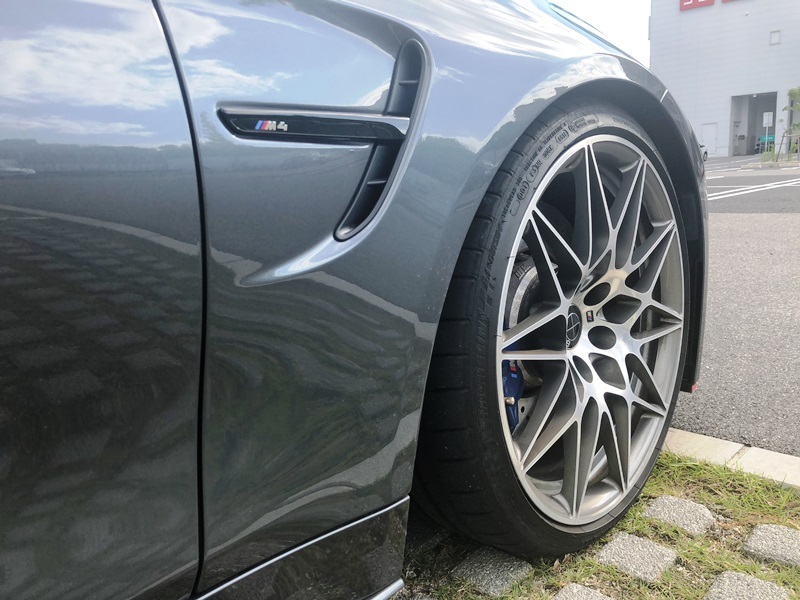 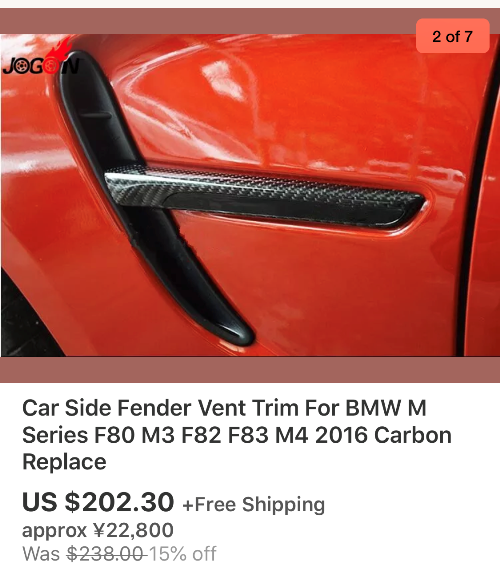 BMW F80 M3, F82, F83 M4 Carbon fiber Fender Vents. 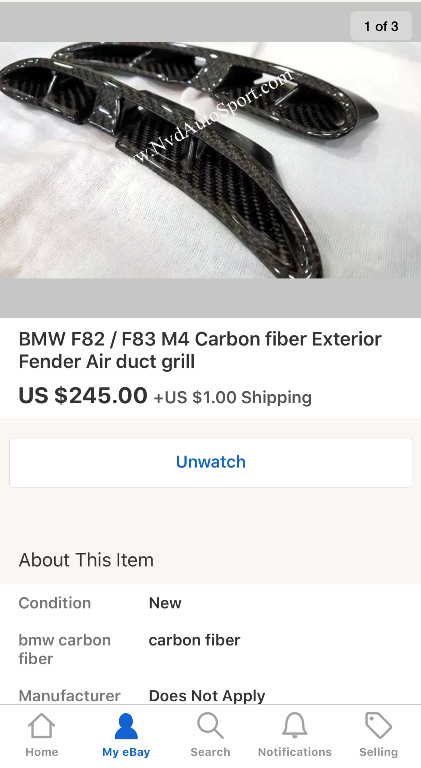 This is the original BMW F80 M3, F82, F83 M4 Fender Vents laminated in REAL Carbon fiber. 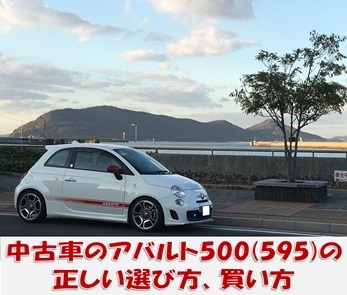 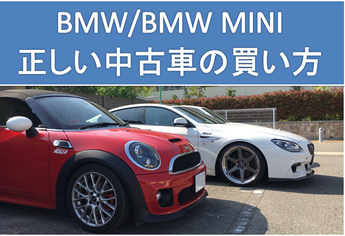 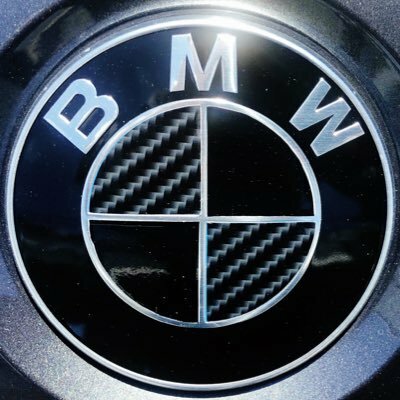 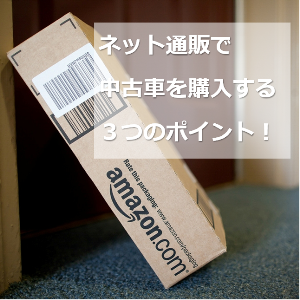 Copyright (C) 2019 BMWとABARTHからBMW MINIからアウディTTロードスターに乗り換えた、夢の２台持ちの社長ですがなにか？ All Rights Reserved.